A wide range of rooms and spaces coupled with experienced staff and friendly know-how make Tradewinds Hotel the ideal place for functions big and small, professional and personal. With seven conference rooms to suit functions of any size and a central, yet tranquil location, we are a popular choice for businesses and conference organisers and those planning their special day. Located on the second level of the hotel, the Palm Room offers character, style and sweeping river views. Get in touch with one of our friendly staff members. 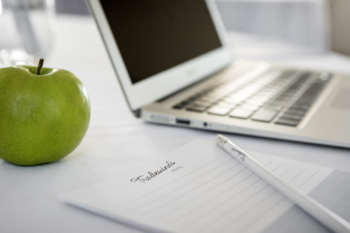 Tradewinds Hotel is an ideal venue for functions, meetings and conferences offering a wide range of rooms and spaces, experienced staff and cutting-edge events options. With seven conference rooms to suit functions of any size and a central, yet tranquil location, we are a popular choice for businesses, conference organisers and those planning their special day. Seeking an innovative approach to your next work function or conference that will engage your staff and get ideas flowing? Work with our experienced events team to plan a day that will be both memorable and productive. On arrival, you’ll enjoy a morning coffee or tea with some delicious morsels from our break menu. If you’re making great head-way and want your artisan working lunch served in your meeting room, then we’re more than happy to accommodate that. Otherwise you’re welcome to head up to the Tradewinds Bar & Bistro for a feasting lunch with your team. We’ll keep any afternoon fade-out at bay with another coffee or tea and a snack from our break menu – yum! Encouraging your team to step out of their comfort zone can encourage new ways of thinking – so why not mix it up a bit? After your conference, we can arrange for you and your team to head up to the Rooftop Terrace to debrief and socalise over a drink. Keen to encourage your team to slow down and be present? 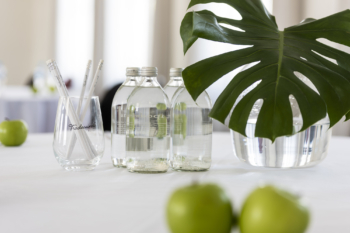 Speak with our events team about a new way to conference and incorporate customised mindfulness and meditation sessions into your day. Or perhaps you’d rather break out of the room and hit the water? We can arrange stand-up paddle boarding classes for you and your staff. We can also arrange accommodation for the night before or after your conference at a special rate, subject to availability. 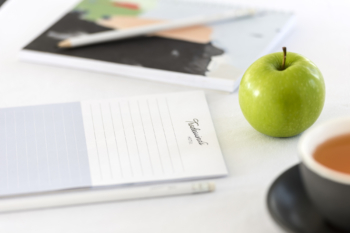 Included for all functions and conferences are a range of meeting essentials, including: a screen, bottled water, notepads and pencils, whiteboard, flipchart and free Wifi in all meeting rooms. You’ll also enjoy complimentary onsite parking, as well as a designated conference concierge to assist throughout the day. 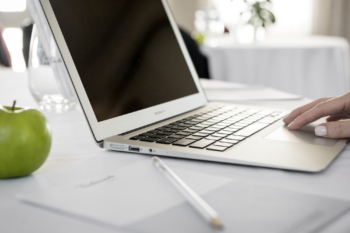 Whether it’s a one-on-one meeting with a business associate or a board meeting for twelve high-flyers, seeking a large function room for hire or small meeting room, we have the space for you. Located on the second level of the hotel, the Palm Room is a versatile conference venue with the option to split the room in two. 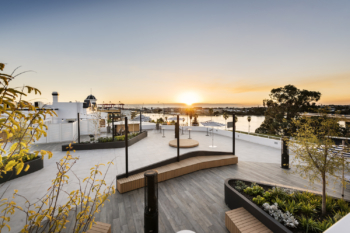 Keep your staff engaged and energized with a break on the balcony to take in the views of the Swan River. Our Pympton Room is the perfect meeting venue for larger functions. Ideally located adjacent to the Garden Courtyard and featuring stunning views of the river as your backdrop. If you need a smaller meeting room, The Heritage Room is perfect for more intimate meetings and events. Guests and attendees can step into the relaxing courtyard with spectacular Swan River views, providing the perfect space for a mind-clearing break. The Harbour Room is an ideal meeting room to hire for smaller sized groups. Flooded with natural light, your guests will be alert and engaged throughout the day. 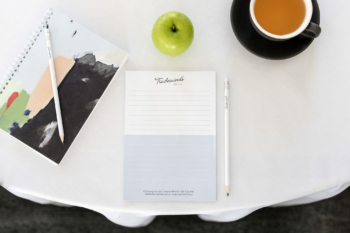 With doors opening to a verandah with sparkling river views, The Sheedy Room is the perfect setting for your next board meeting or training session.